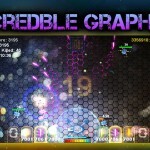 Spider Revolution is a new tower defense game, developed by Hungarian game developer Djuliann Games. The game is set in an alien planet, where a small mining colony comes under attack by an army of alien-made robots. Our task is to protect the miners from the alien assault. There are 2 game modes available: normal mode and rush mode. 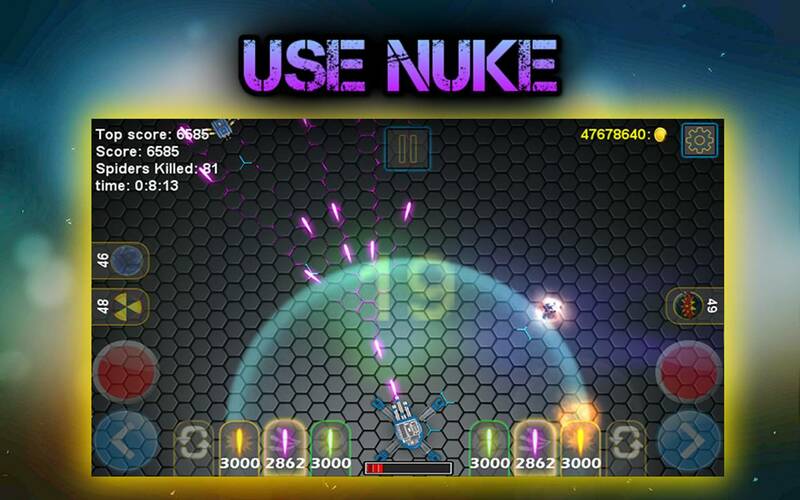 In normal mode, the player gets to control an XF-2500 artillery cannon and rush ,ode was designed for those looking for a real challenge (every 20 seconds a new wave of enemies spawn and their powers/abilities increase with every wave in a rapid manner). 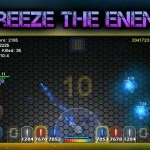 A tutorial helps us get familiar with the controls, and the basic game mechanisms, and introduces all the hardware we will need in your task to successfully repel the alien attacks. 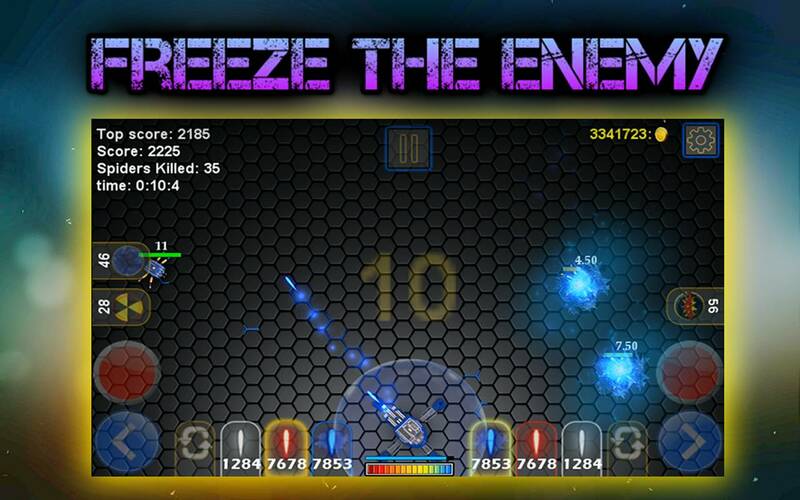 There are many different types of ammo available for the player to choose from: The Standard Bullet is for taking down basic types of enemies.The Freezy Bullet freezes the enemy, and the Explosive Bullet blows them up into pieces. 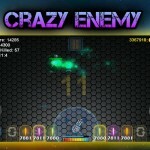 The Crazy Bullet forces the enemy robots to attack, and eventually kill each other. The Precise Bullet is equipped with a target seeking-system, and the Replica Bullet multiplies the number of bullets you fire from the cannon, making it ideal to take out groups of enemies at once. 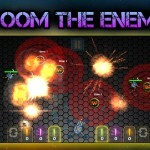 Besides your cannon, your defense arsenal also consists of two different types of explosives (nuke, boom), and a shield. 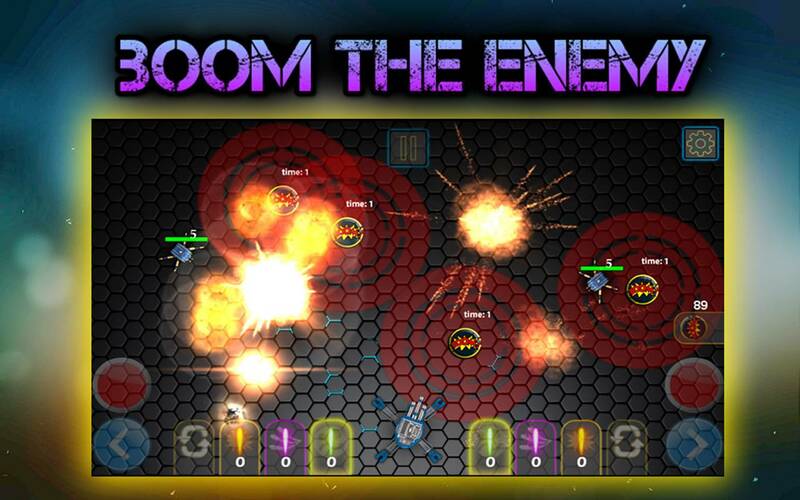 The artillery cannon can be upgraded in order to help the player take down enemies more efficiently. 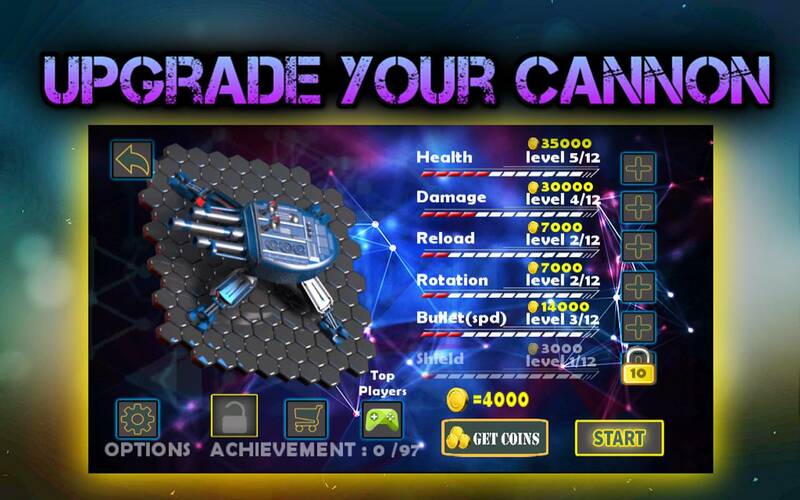 These upgrades increase the damage, the rotational speed, armour, bullet speed, and the shield protection, which can be upgraded up to level 12. 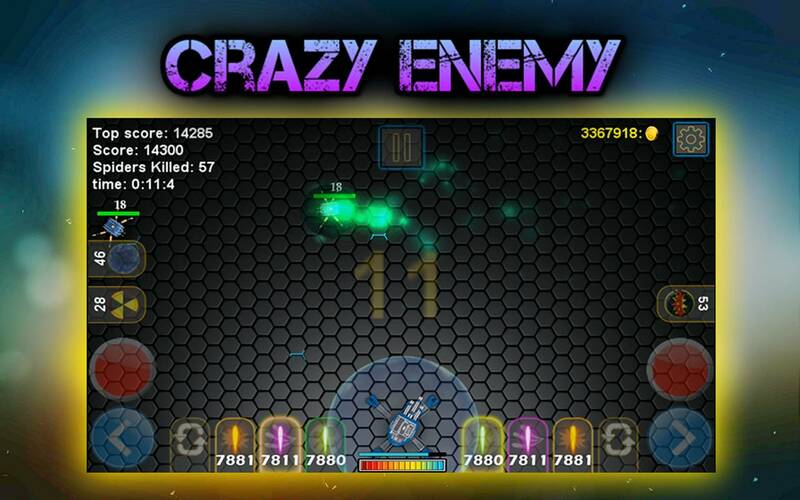 Waves become increasingly difficult, and new types of enemies (tougher and deadlier) spawn as we progress through the game. The player is rewarded with in-game currency as he/she progresses through the game. There are tons of achievements waiting for the player to achieve, and of course in-app purchases are also available to help impatient players progress quicker. 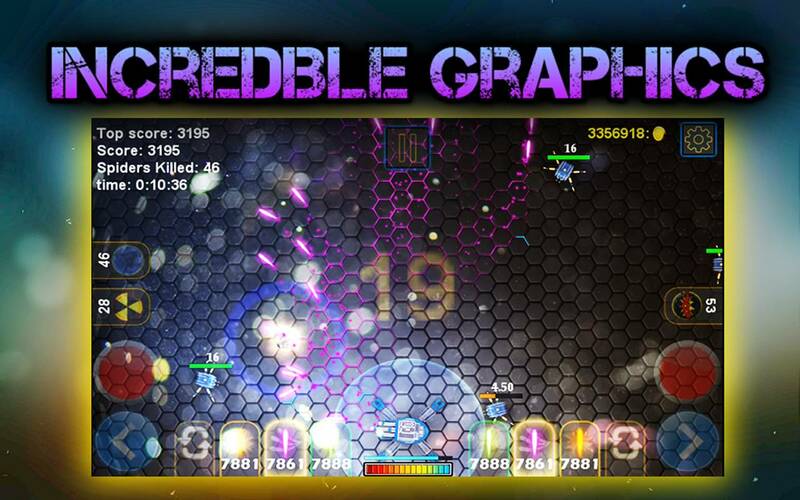 This game is free-to-play, click here to grab it from the play store.